“Asian carp are taking over and wiping out our native fish,” states Rusty Campbell, a Louisiana fisherman who knows first hand the fragile state of the fishing industry in his home state. Spawning 3-4 times a year, a single female silver carp produces upwards 1 million eggs every cycle. Up to 70% of these eggs survive, with very few natural predators in waiting. 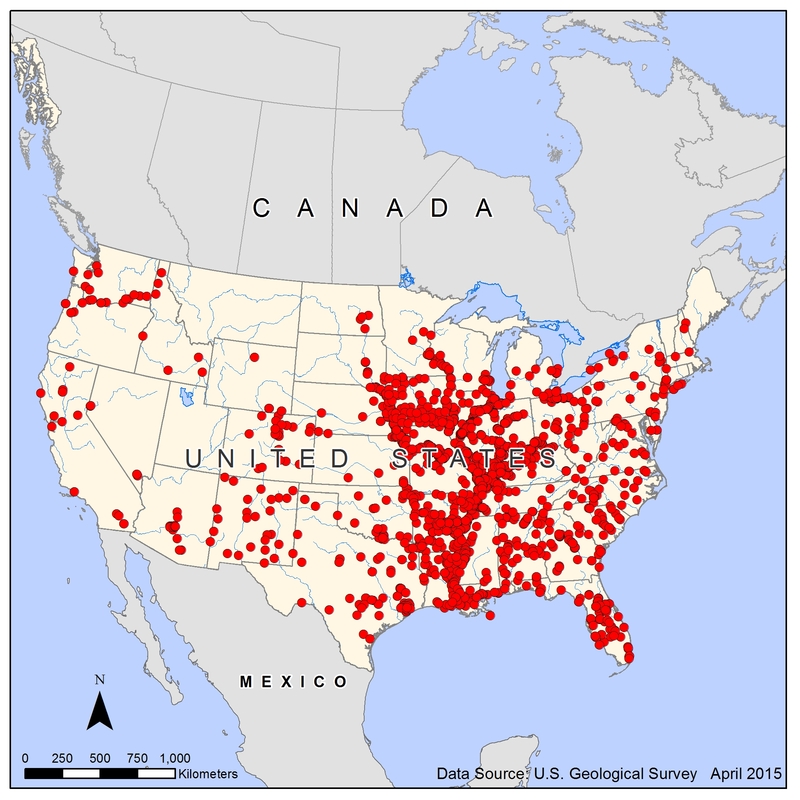 Silver and bighead carp now inhabit at least 28 states, and are steering toward more. “In some waterways, they make up nearly 95 percent of total biomass after out-eating nearly every other native species,” adds Dr. Quinton Phelps, a fisheries biologist with the Missouri Department of Conservation. Watch this video with Rusty talking about Asian carp reproduction. Note: These data (maps) are preliminary or provisional and are subject to revision. They are being provided to meet the need for timely best science. The data have not received final approval by the US Geological Survey (USGS) and are provided on the condition that neither the USGS nor the US Government shall be held liable for any damages resulting from the authorized or unauthorized use of the data. When the levels of the Mississippi and other rivers rise high, fish biologists state that the waters give Asian carp new places to invade and increase their numbers. Their populations can stay under the radar for years, but then suddenly explode, often during floods. 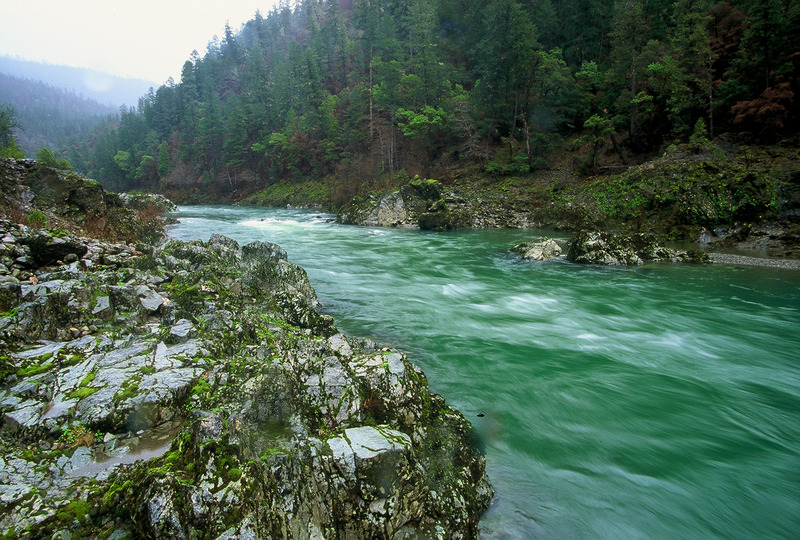 The fish like to spawn in warm, fast-moving waters, and these conditions reach perfection during floods. Watch this April 2014 video from the AP – there was a lot of panic and chaos as hundreds of Asian carp frantically leaped from the waters of Missouri’s Creve Coeur Lake, bombarding Washington University’s rowing team during a practice session. It is no laughing matter – Asian carp hit hard and can seriously injure. 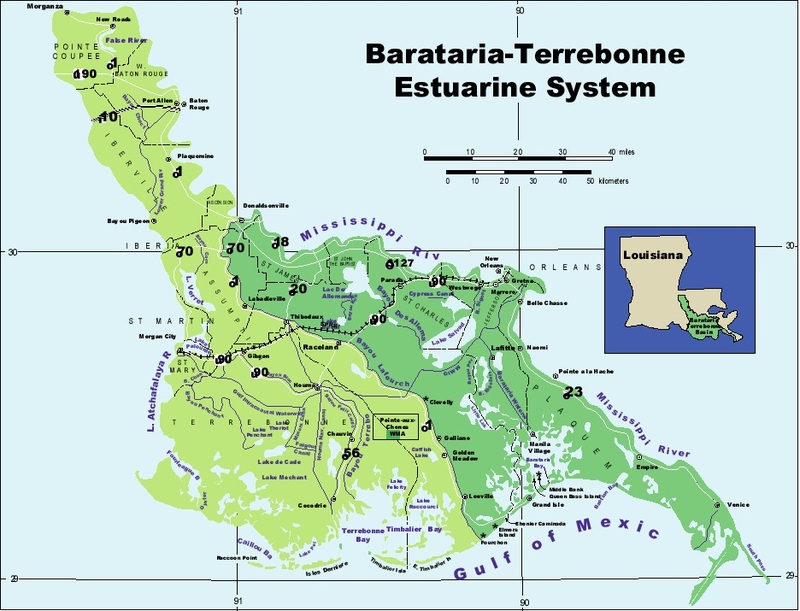 Barataria-Terrebonne Estuarine System on Louisiana’s coastal zone, courtesy of Barataria-Terrebonne National Estuary Program. Click on map for full view. We recognize with gratitude the aid our government has given to help halt Asian carp from harming the Great Lakes. They must continue to do everything in their power to prevent carp from destroying the fisheries economy and ecology of the earth’s largest freshwater ecosystem. 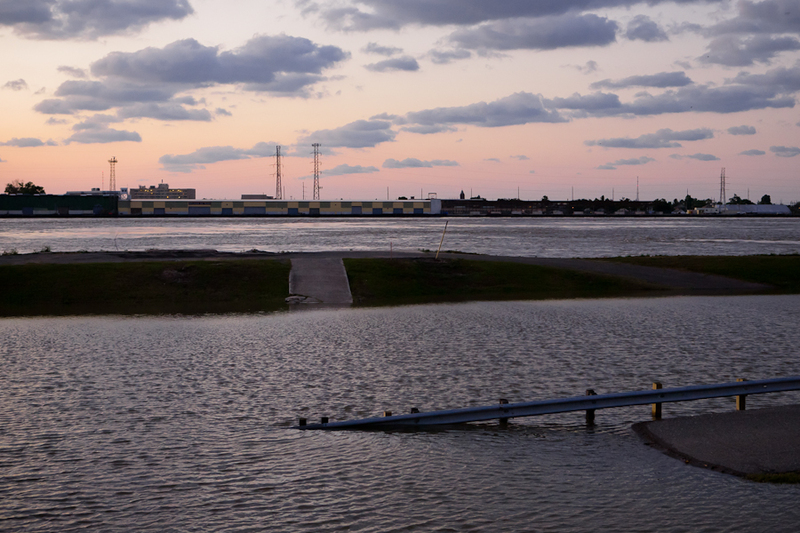 They are installing an additional electrical barrier in the Chicago Sanitary and Ship Canal, with plans to build the Brandon Road Lock and Dam, 50 miles downstream from Lake Michigan. Crucial to resolving the Asian carp crisis is a sustainable solution that not only protects the Great Lakes, but also directly tackles the continued destruction that Asian carp impose on native habits and lives throughout the Mississippi River Basin, and our country. “The potential impacts of Asian carp to Mississippi’s native fish species, as well as our country’s aquatic resources, are of great concern. These species are now firmly established in the Mississippi River and in river systems and lakes in the Delta region of Mississippi. We recognize that commercial harvest of Asian carp is currently the most viable way to manage and control these populations,” states Larry Pugh, Fisheries Bureau Director, Mississippi Department of Wildlife, Fisheries & Parks. “All signs point to increasing numbers of carp and worsening impacts. Also, there are no proven control methods for this species other than direct removal of fish from the water. Therefore, some incentive must be provided to encourage human consumption and commercial fisheries for these species. If we don’t find a way to limit their numbers, they are likely to literally eat our lunch,” adds Michael Massimi. 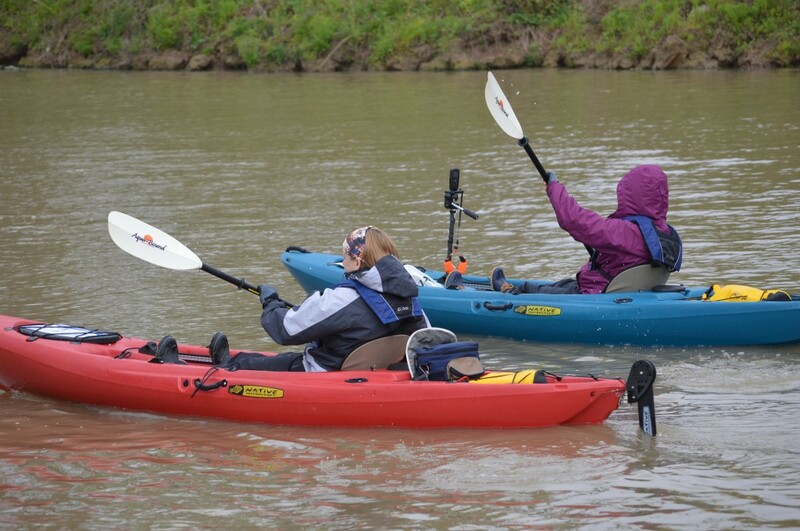 We must continue to work in partnership with our policy makers to ensure that the native habitats and people who live under the Asian carp’s reign of terror, are readily lifted from harms way nationwide, and given the chance to enjoy a better life. “The time has come to “Ask not what your country can do for you, ask what you can do for your country.” – President John F. Kennedy, during his inaugural address. “Asian carp have become a serious threat to the ecological balance of our country’s aquatic resources. Currently, the only viable control for managing this growing invasion is commercial harvest. 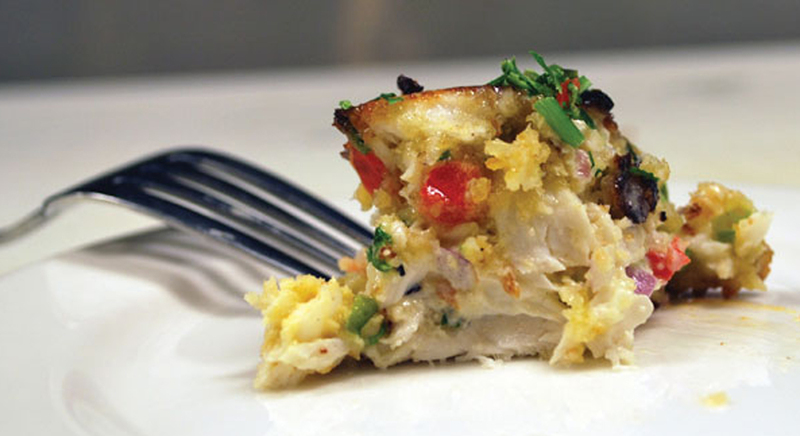 Chef Philippe Parola’s value added concept has a lot of potential for incentivizing the commercial fishing industry by increasing the value of these fish,” states Mark Oliver, Chief of Fisheries, Arkansas Game and Fish Commission. Construct an eco-friendly food processing plant which utilizes ‘green’ technologies to minimize our environmental footprint. “The abundance of Asian carp here in the US is ripe for creating a high quality, fairly inexpensive, end product that can be marketed nationwide to consumers through retail, foodservice, military, schools and many institutional business sectors. The time for embracing a fishery and a production method for those fish is long overdue. It is now time to move to the production and marketing side of this fish story,” adds Robert “Robbie” Walker, Co-owner and General Manager, Louisiana Seafood Exchange. Can’t Beat ‘Em, Eat ‘Em! Please join us to solve our Asian carp crisis.